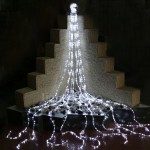 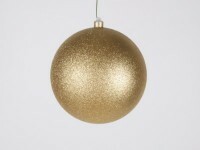 Whether it's for the tree or for home decoration, this product will give you the extra Christmas flair you need. 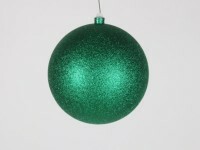 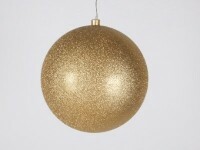 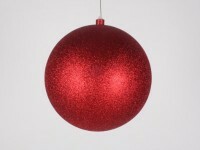 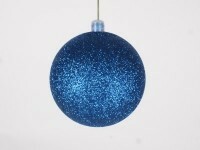 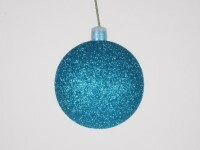 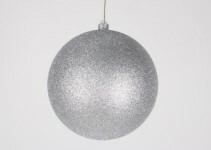 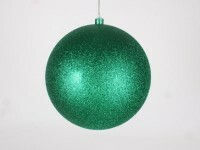 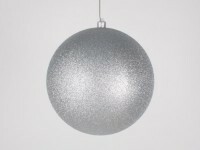 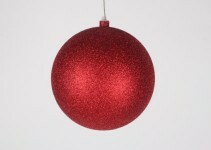 This ornament has a ball shape and is ordained with a glitter texture for enhanced attractions. 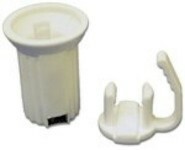 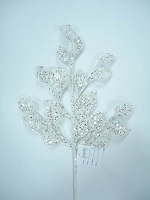 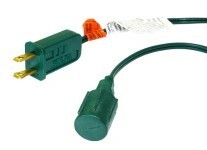 200mm, 8''Long, this ornament can be utilized for various decor needs.